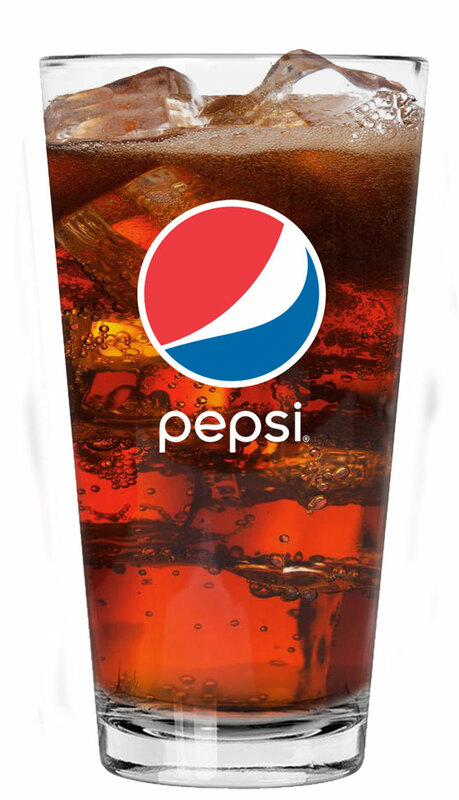 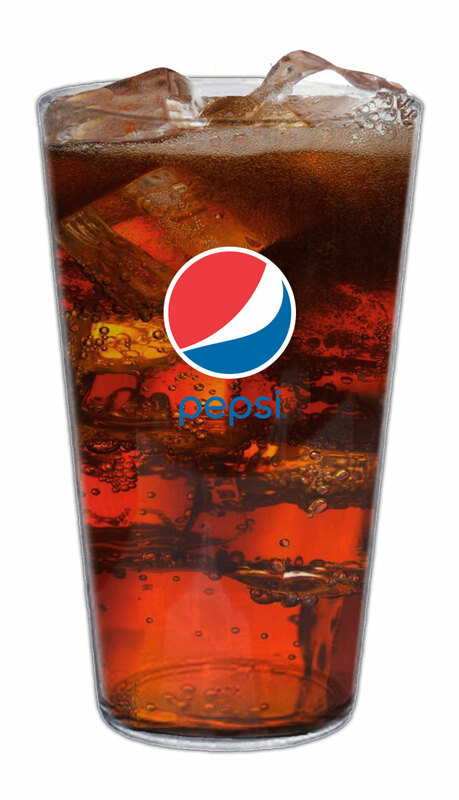 Do you love Pepsi? 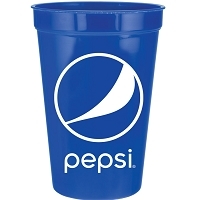 How's about Gatorade? 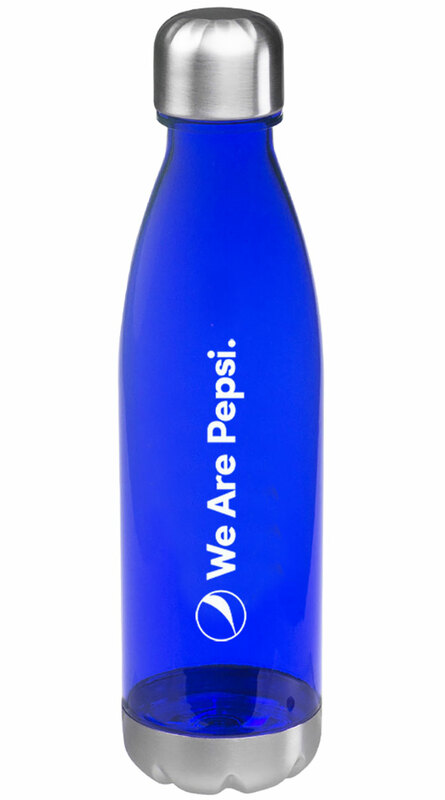 If you are, then do we have a treat for you! 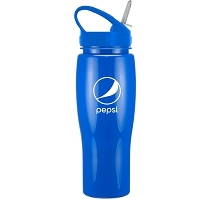 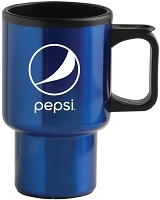 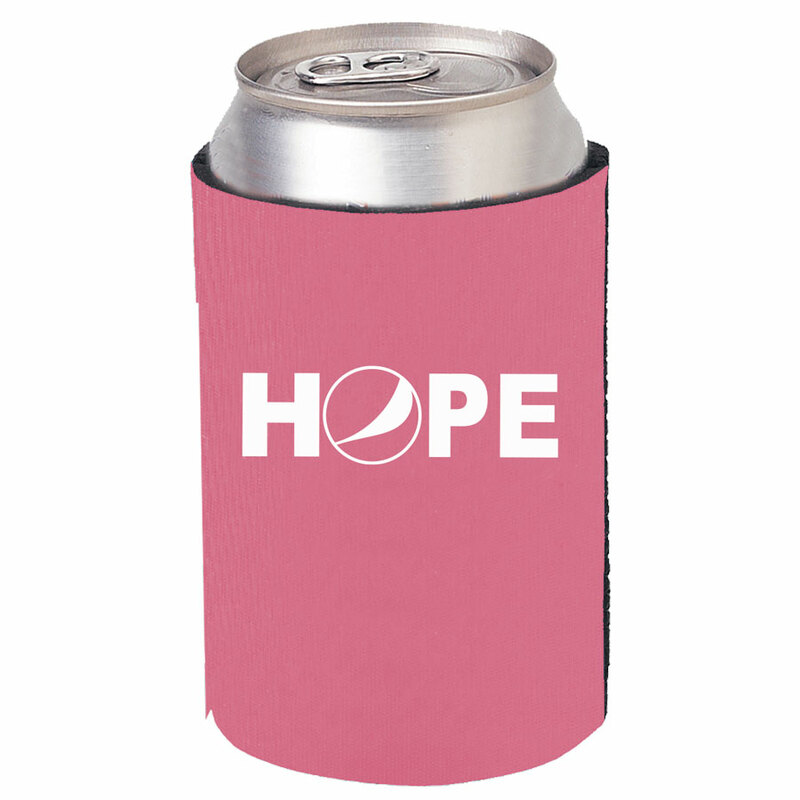 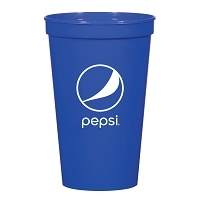 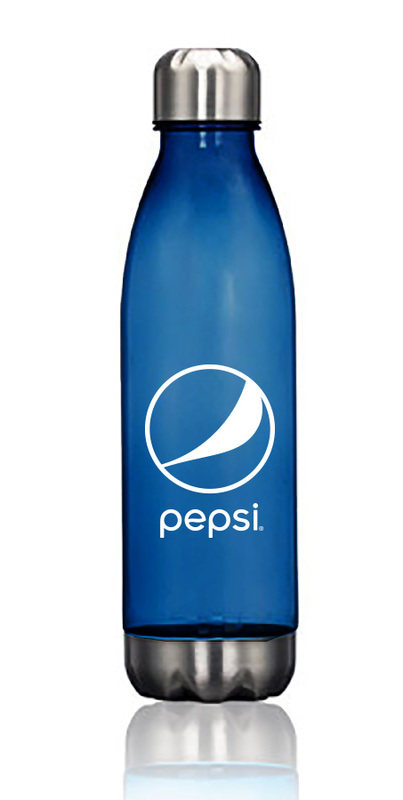 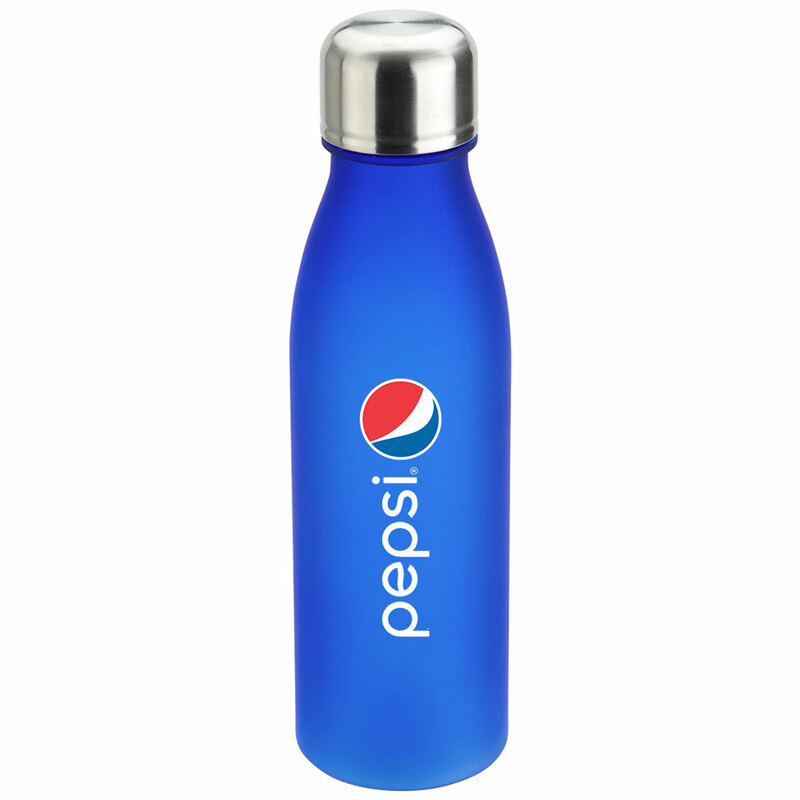 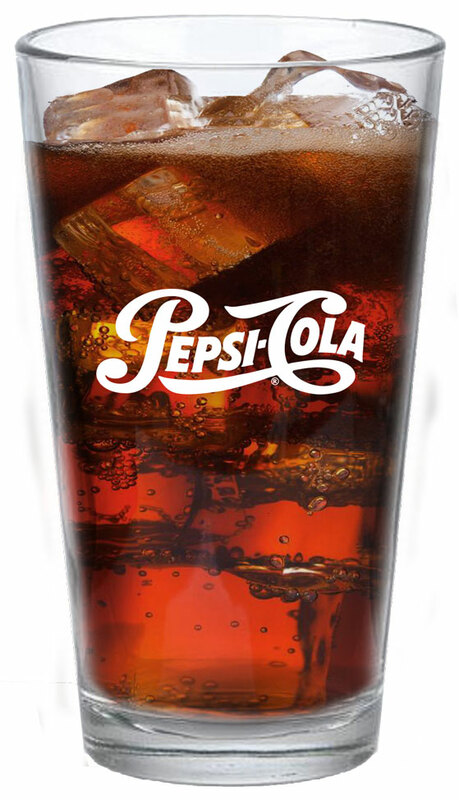 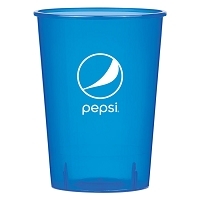 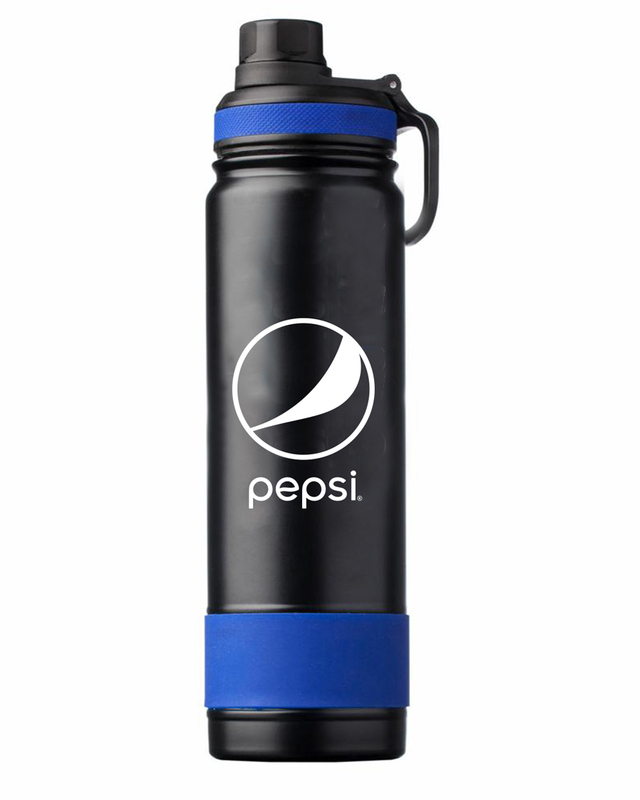 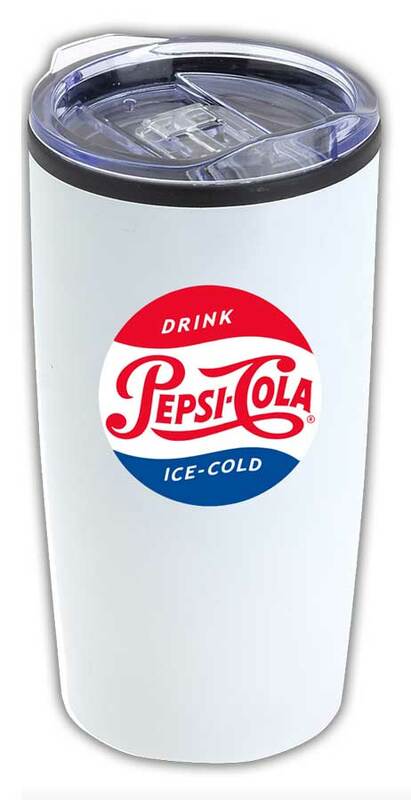 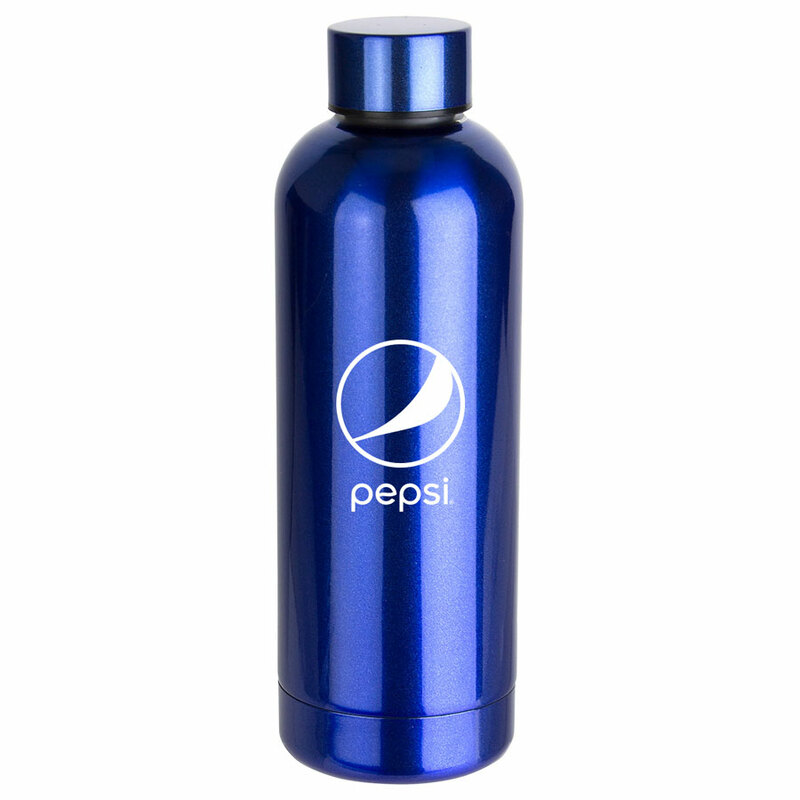 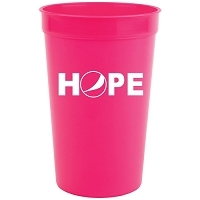 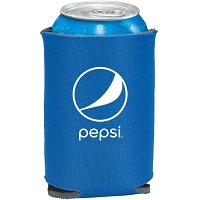 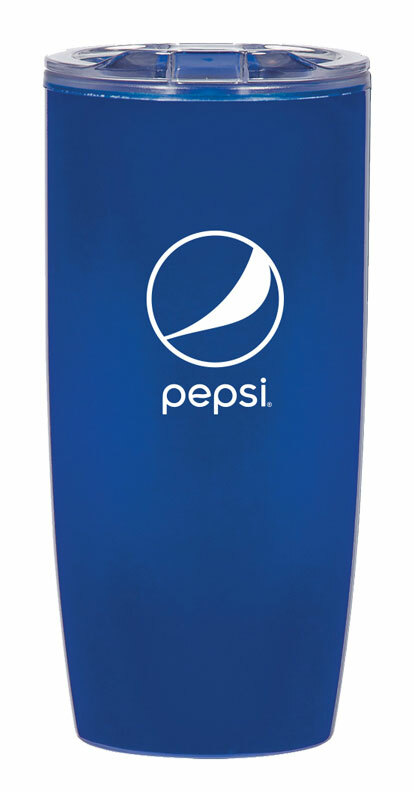 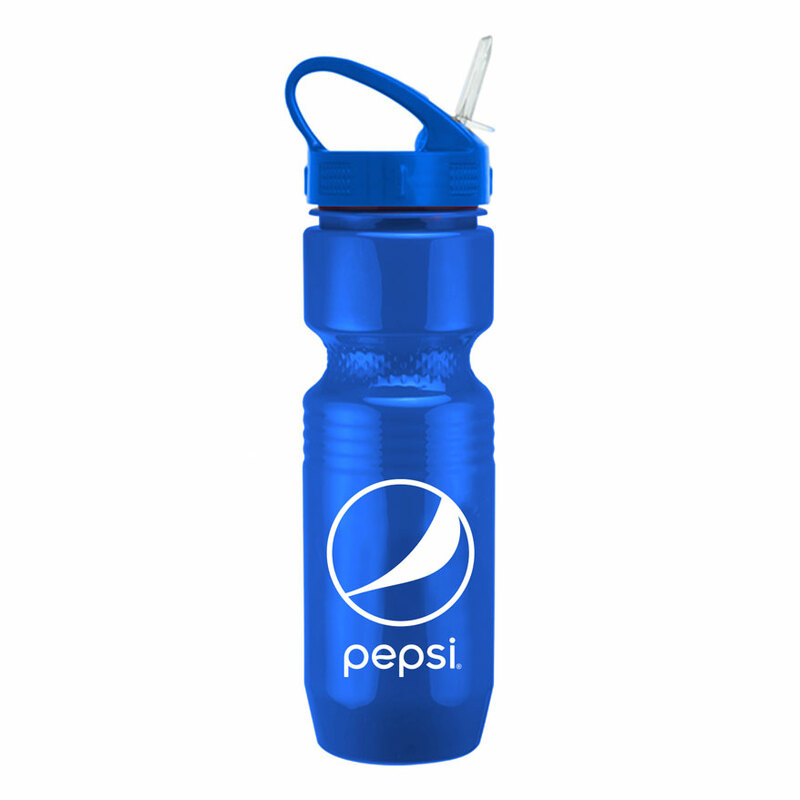 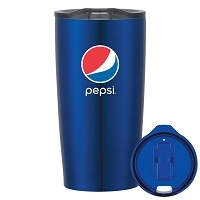 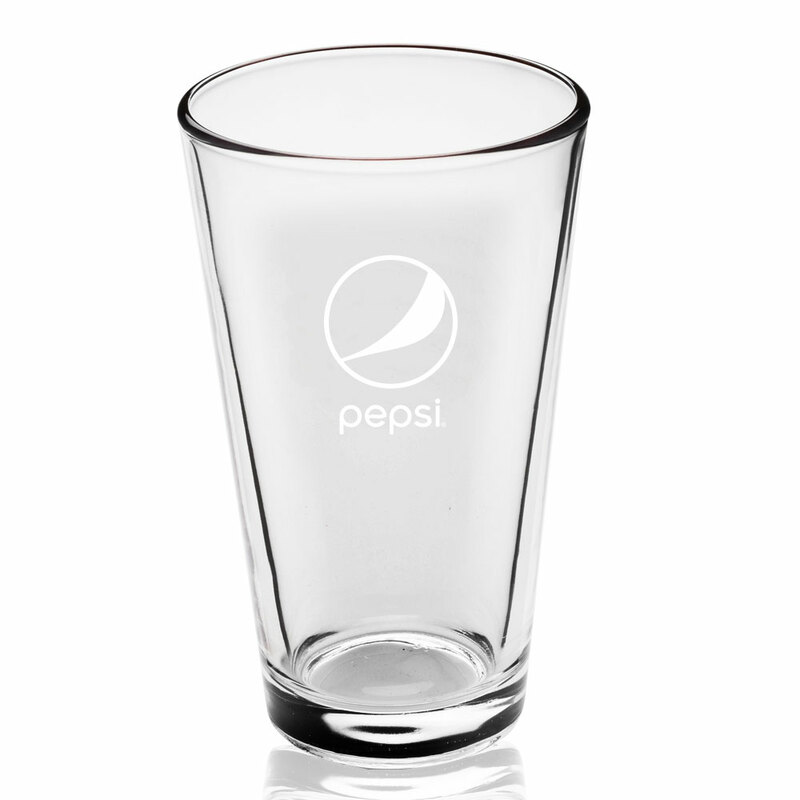 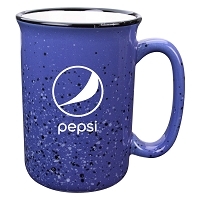 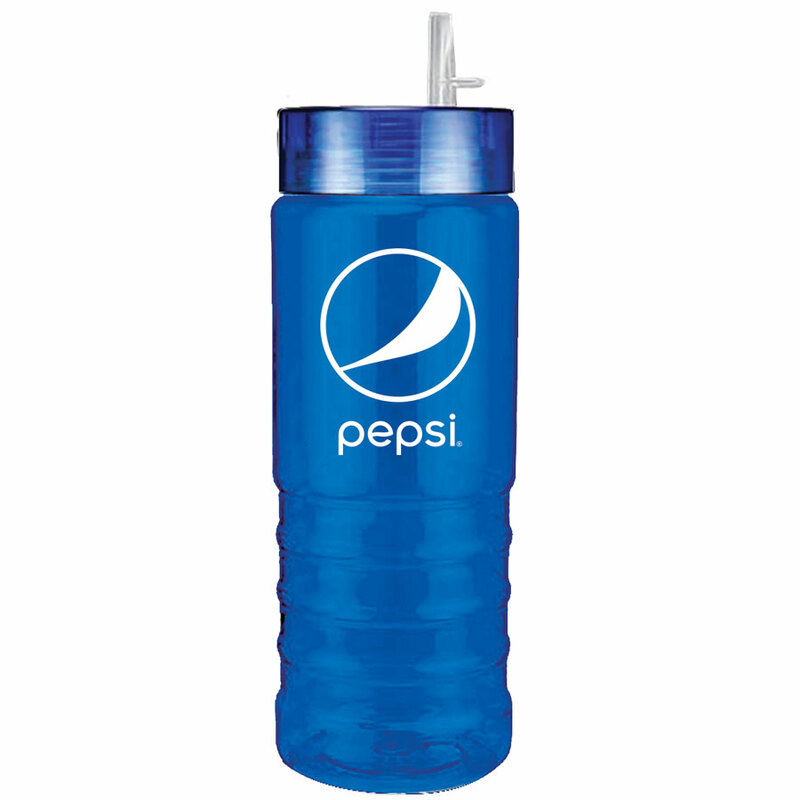 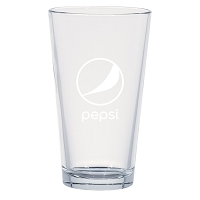 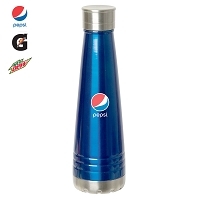 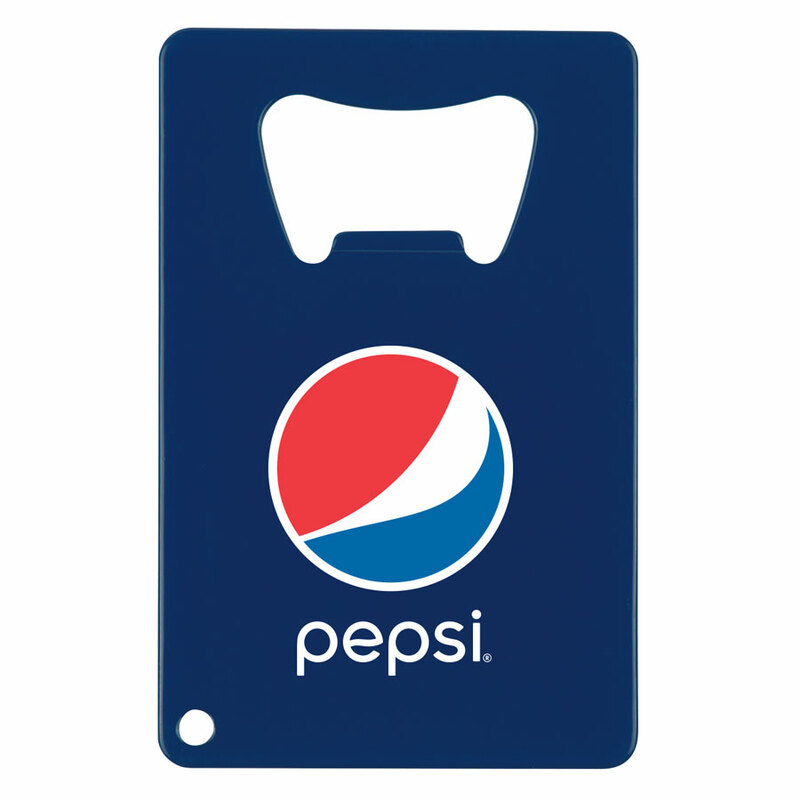 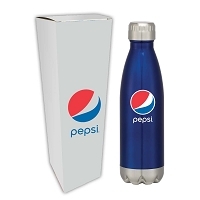 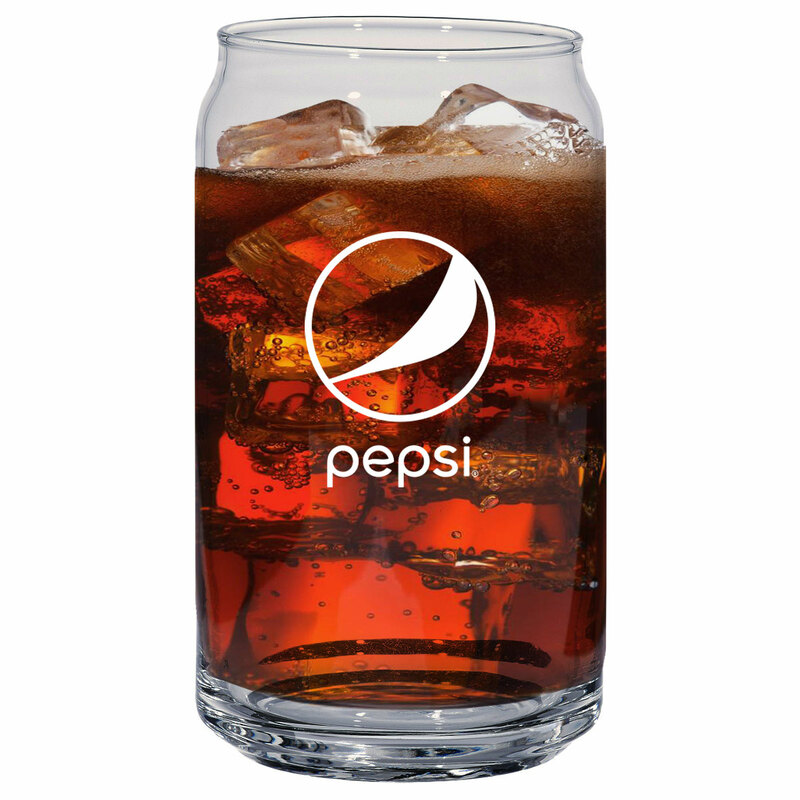 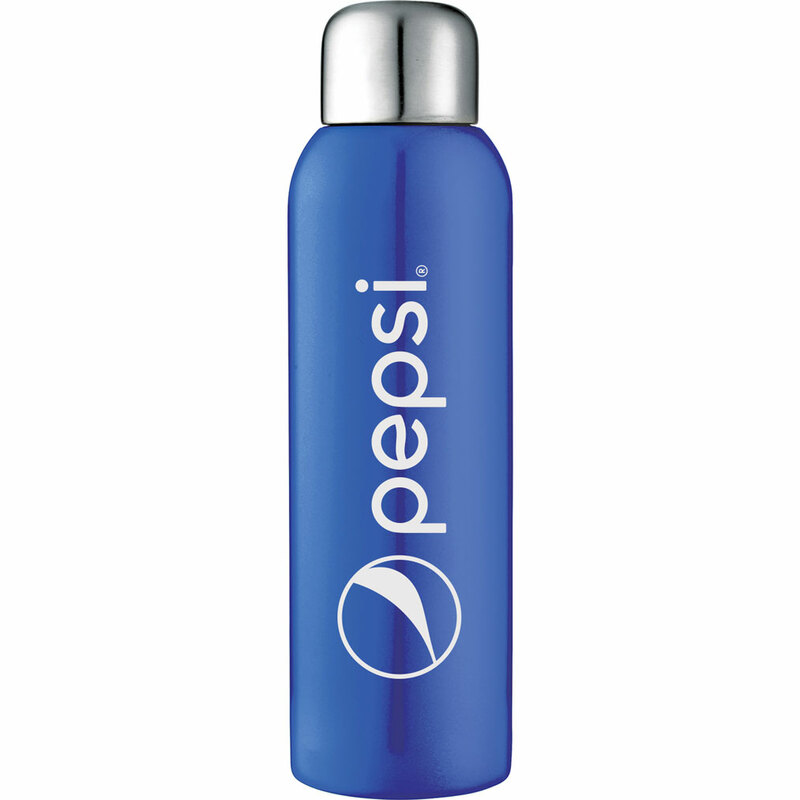 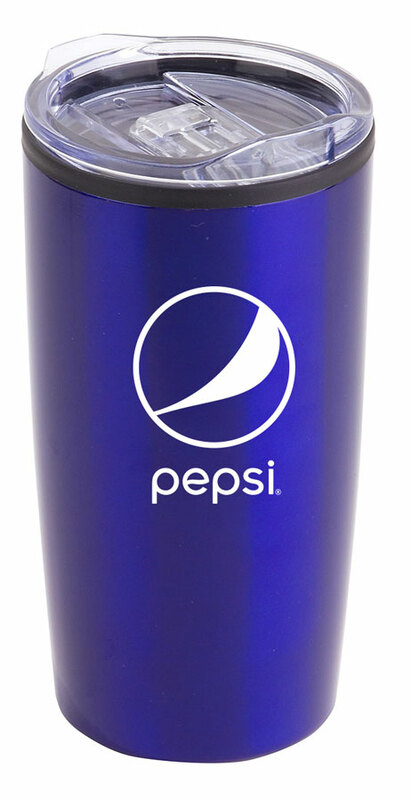 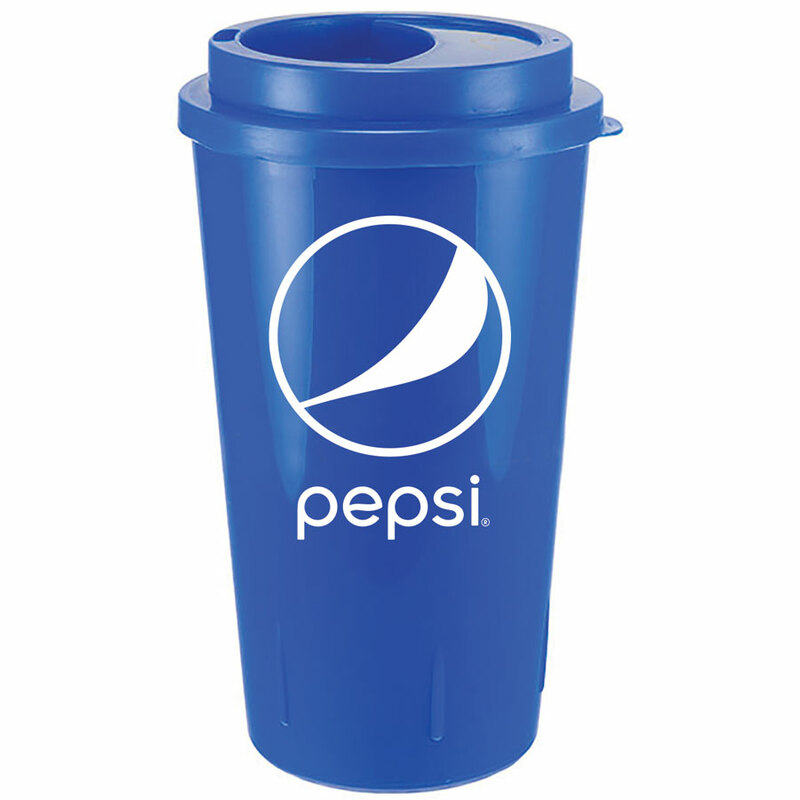 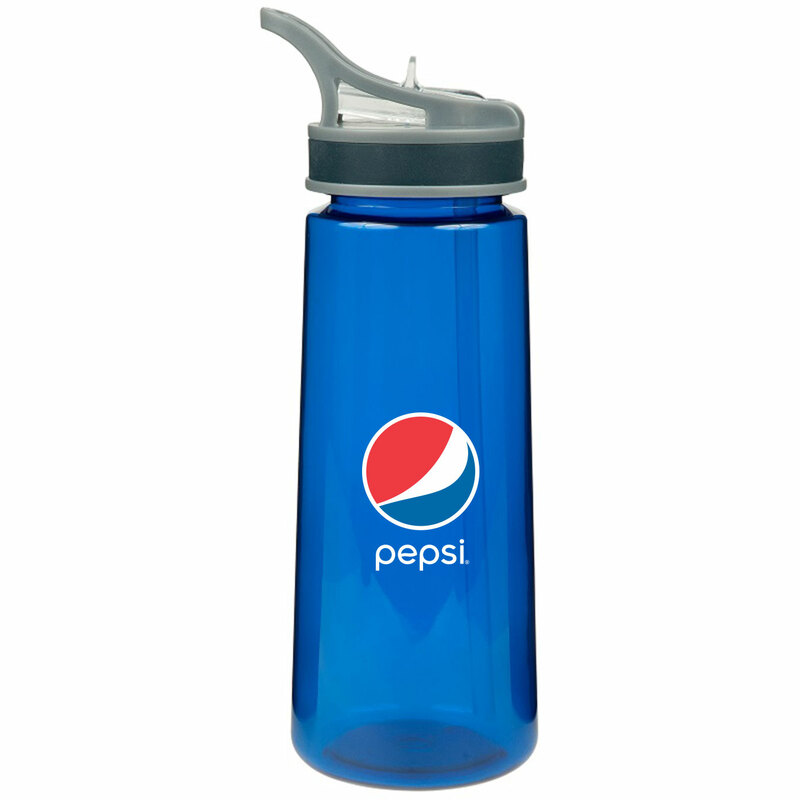 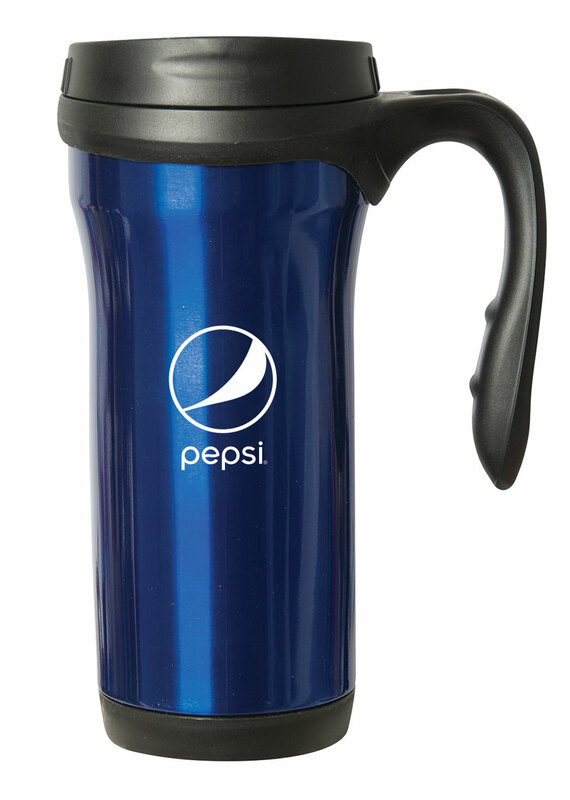 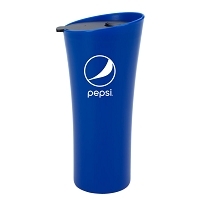 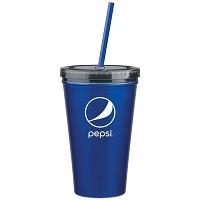 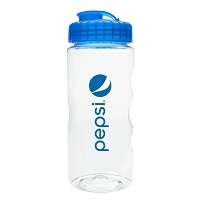 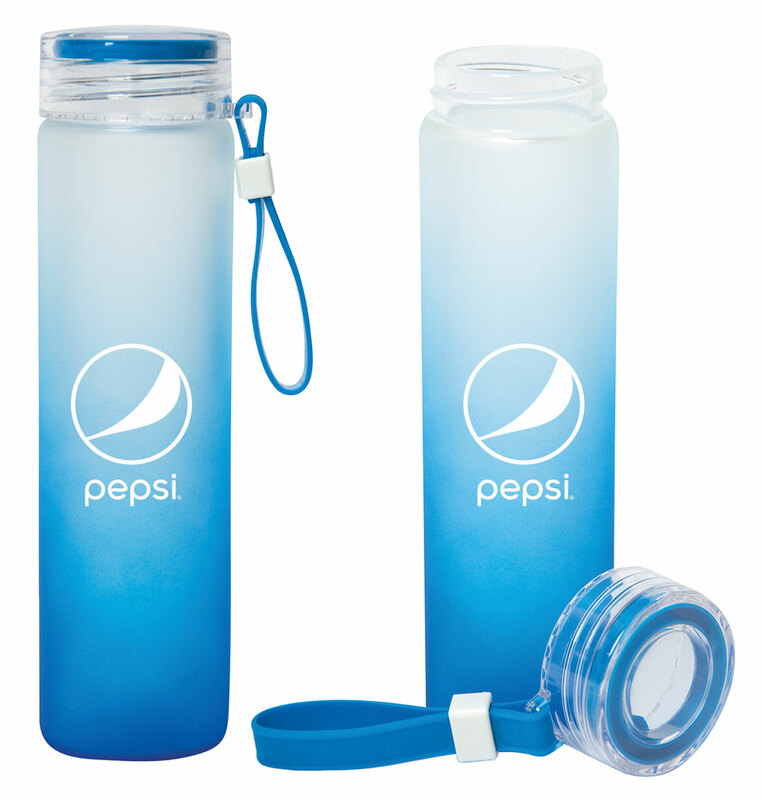 Our drinkware here is branded with logo's from the major sellers of the Pepsi Company; this ranges from Rockstar to AMP, to Mtn Dew! 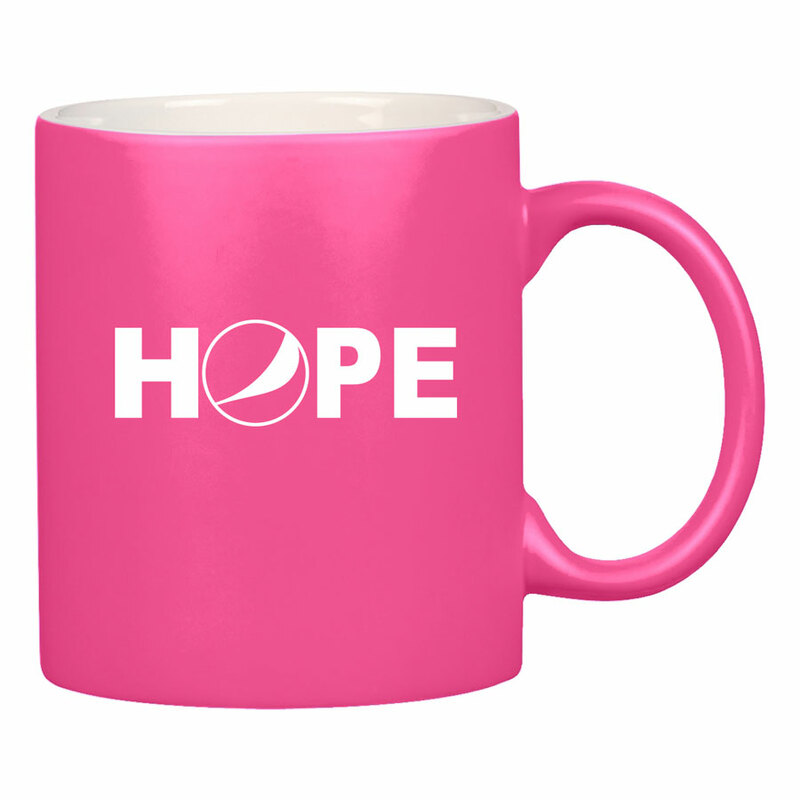 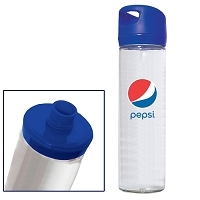 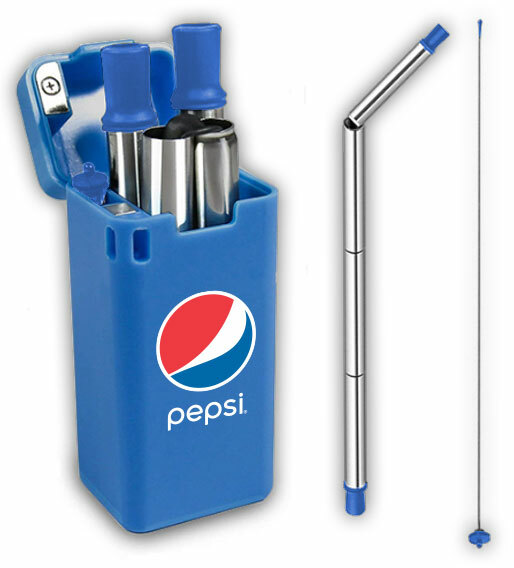 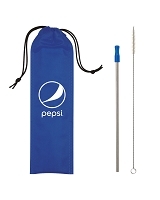 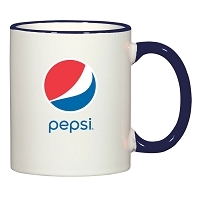 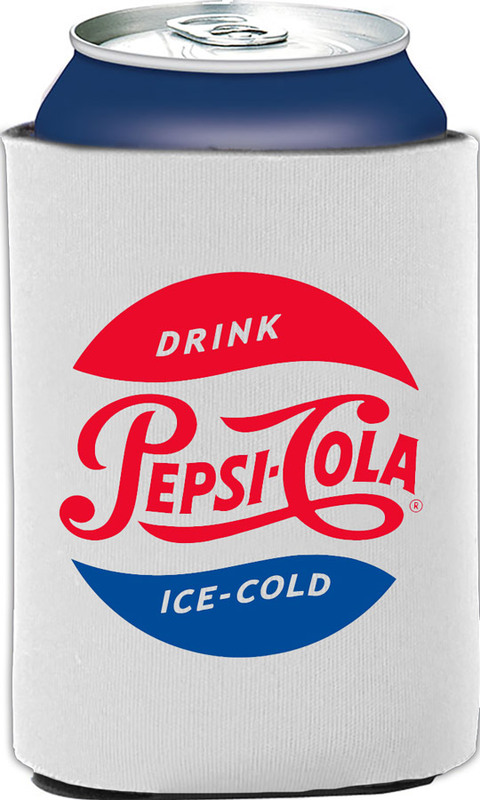 Let's face it, when it comes trying to find Pepsi branded material out there in the world, it can be a bit tough. 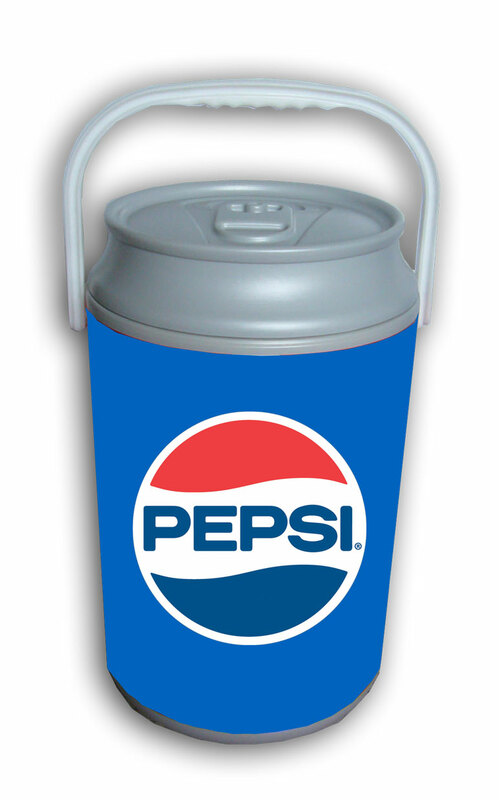 This can be remedied though by way of our website! 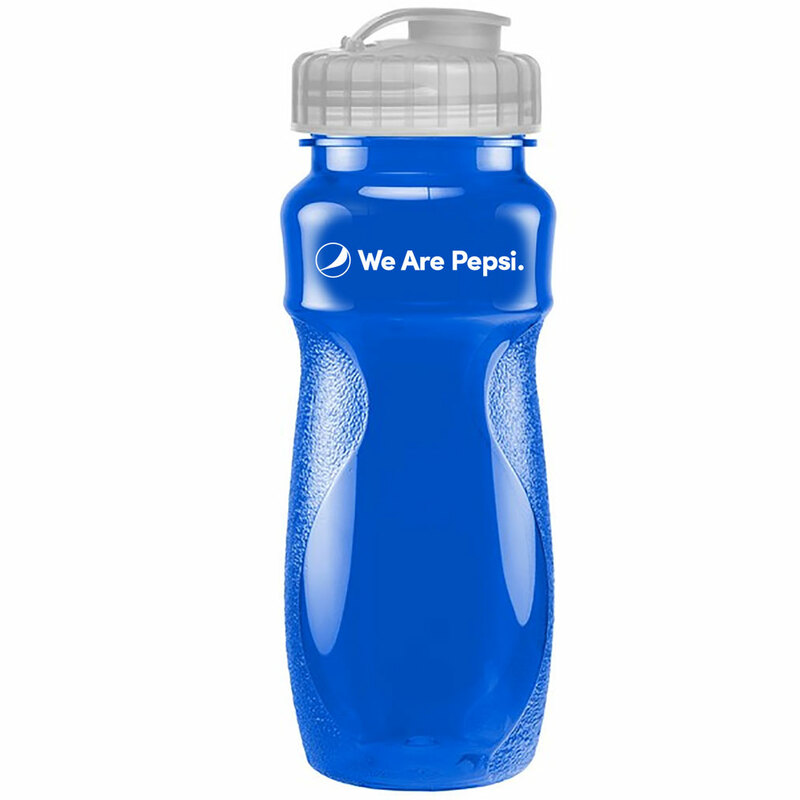 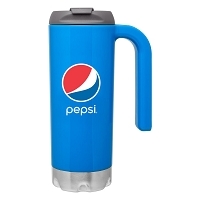 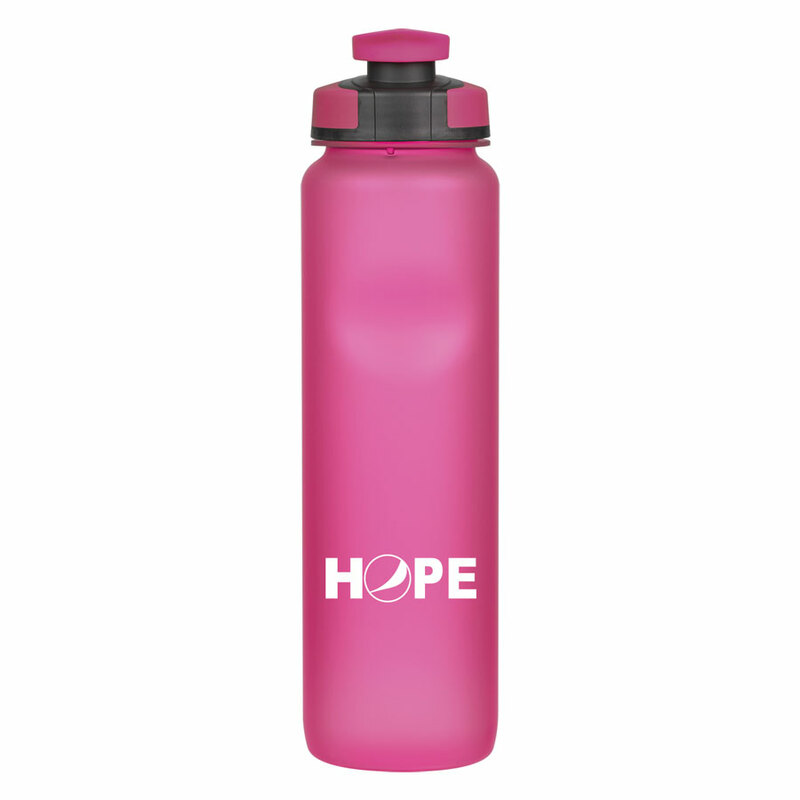 We sell everything from travel mugs, to BPA free water bottles, to straws that change colors due to the temperature of the liquid you are drinking. 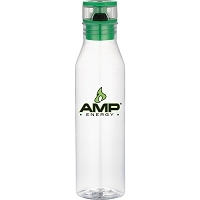 We can have these great products shipped to you in no time flat! 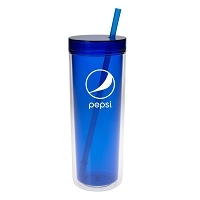 The best part about our drinking vessels is that they are a step up from the similar products you can find in any of our competitors' storefront. 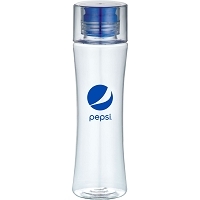 You are getting the best product when you are shopping with us!